From mugs to pens to apparel, promotional products are everywhere. By branding these everyday items with your company’s name, slogan or even just a logo, you can increase your brand awareness and make valuable impressions outside of an advertisement or website. We use your company’s branding to print a clean name, logo or message on our products. Don’t have set colors or a logo? Not a problem. 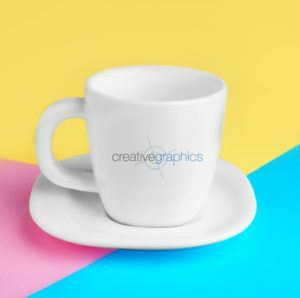 Our graphic designers can create a unique logo and branding guide, complete with a personalized set of typefaces, colors and writing style.